The event will bring more than 100 exhibitors and seminars to Niagara Falls for three days. 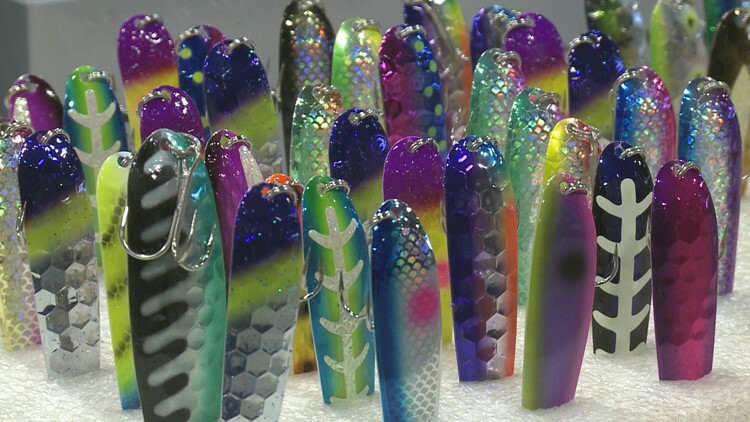 NIAGARA FALLS, N.Y. — New York's largest fishing and outdoor expo is taking place this weekend. 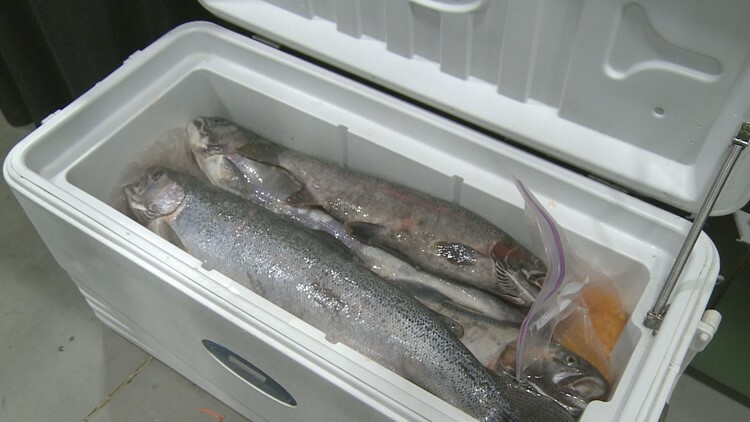 The sixth annual Greater Niagara Fishing and Outdoor Expo is bringing more than 100 exhibitors and seminars to Niagara Falls for three days. The expo is taking place at the Conference and Event Center Niagara Falls. The expo is open on Saturday from 9 a.m. until 8 p.m. and on Sunday from 9 a.m. until 4 p.m.